They did an amazing job on our home! Matt and Nick were always there to answer any questions that we had. Lisa was always a helpful and responded immediately. We would recommend them to anyone! Thanks for the great job on our siding, roof, and gutters. We love it! 100 percent satisfied with the work ABHR did for me. Working with roofing companies is a little scary, but Matt, Nick, Lisa, and the roofing crew did exactly what they said they would do, when they said they would do it and for the price estimated. Absolutely zero surprises. My insurance company attempted to dissuade me from using ABHR as a contractor after dealing with Lisa because she didn't roll over and accept the insurance estimate. My insurance company wanted to cut the scope of work by at least 25 percent by glossing over damages. Lisa and the team were able to get the insurance company to pay for the real damage costs which numbered in the thousands of dollars. Again, I'm 100 percent satisfied with the process, work, follow-up demonstrated by the ABHR team. 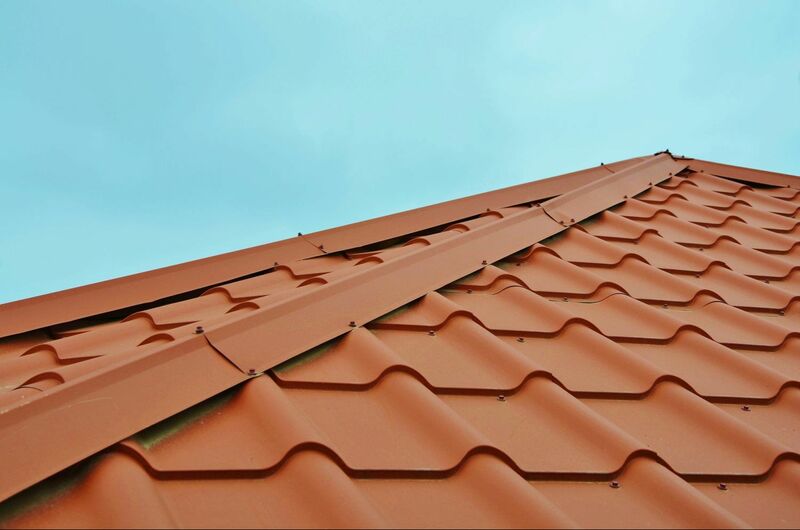 I would offer zero hesitation in recommending America's Best for any of your roofing needs. Professional family-owned company that stands by their work! My family experienced some hail damage to our house and Bo and crew were of tremendous assistance. They were professional, courteous, and very experienced. They explained how their process worked and took care of us from start to finish. In fact, they facilitated the contact with my insurance adjuster so I didn’t have to. I would certainly use them again, as my experience far exceeded my expectations. We had hail damage and used America’s Best Remodeling LLC to replace the roofs on our house, garage and shed. America’s Best Remodeling LLC representatives treated us with respect and replaced our roofs in a timely manner. They also were very clean and made sure our shrubs and landscaping were not damaged. Our roofs were done very professionally and with the best materials. I would like to thank America’s Best Remodeling LLC for their excellent work. We had hail damage in May and we used America’s Best Remodeling LLC to repair our roof on our house and garage. Kevin Shaver, sales manager, was very efficient in handling all of our paperwork and got the job done in a timely manner. The roofers were great, they cleaned up everything and did a beautiful job on the buildings. I would recommend America’s best to others I know for this type of work. Kevin worked very well with my insurance company. He came out when my adjuster was there and they went over the buildings. Everything was done to code. We had a roof replaced by this business and we found them to be very efficient, hardworking and polite. They did a terrific job, plus the cleanup was very complete. We are totally happy with them. They were also very easy to work with for our insurance. America’s Best Remodeling LLC did a great job replacing my roof quickly and professionally. I appreciated the crew’s politeness and how diligently they cleaned up when they were done. I would, and do, recommend them to anyone looking at replacing their roof. Bo Duggan, Ken Gillespie and their team of roofers exceeded my family’s expectations when replacing our damaged roof. They were responsive to any concerns or questions I raised during the process and were able to complete the work in a timely manner to meet our needs. I would highly recommend their services. Very prompt, and job was totally done in one and a half days. Very good with cleanup of old materials. Would recommend them for anyone needing a new roof on their home! And they did a follow-up to make sure we were satisfied with the job, and also to see if we had any questions! Great company to work with! Very pleased. 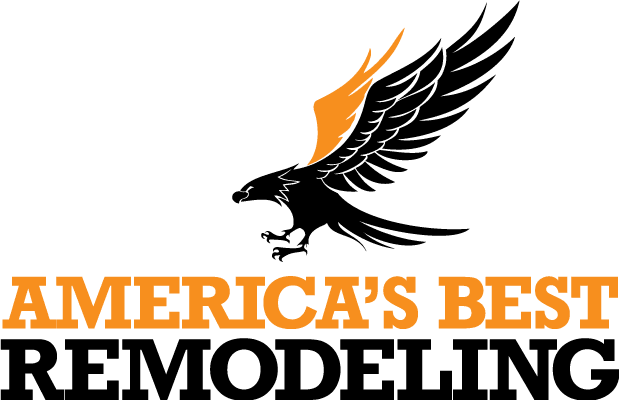 My wife and I were very impressed with America’s Best Remodeling LLC. They were prompt, courteous of our property, and replaced our roof in one day’s work. I no longer have to worry about an aging, hail-damaged roof. I would refer them to anyone needing roof work done. We had a great experience with America’s Best Remodeling LLC. All the guys were super-friendly and great workers! They had the job done in just two days and had everything cleaned up and put away before they left! Super job to all of them! I am very pleased with America’s Best Remodeling LLC and their crew. The office took care of all the insurance paperwork and the crew did a great job. My new roof was done in one day and the cleanup was perfect. I would definitely recommend them. Bo was very professional and knowledgeable. He made us aware of the situation with our existing roof and offered a great selection of options. Installation crew showed up on time and got right to work, finishing quickly and doing a thorough cleanup. Very impressed with overall experience and would definitely recommend them to anyone looking to replace their roof.